I am a professor of the Department of Computer Science and Engineering of Instituto Superior Técnico (IST). I am presently the President of IST and member of its executive board. I obtained a PhD from UC Berkeley in 1994, under a Fulbright fellowship, after a BSc and a MSc from IST, in 1986 and 1989, respectively. 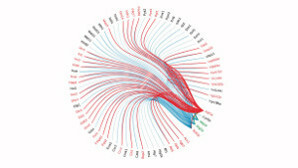 My major areas of interest are Algorithms and Complexity, Machine Learning, Bioinformatics and Digital Circuit Design. 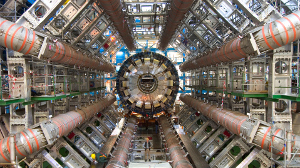 I have worked at CERN, Cadence Laboratories and INESC-ID. I am a member of the Portuguese Academy of Engineering and a senior member of IEEE. 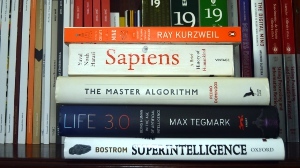 A book published in English by MIT Press and, in Portuguese by IST Press about computation, evolution, life, brains, and intelligence (avaliable at your favorite bookstore, including Bertrand, Almedina, Fnac, Amazon and Wook). A blog that addresses the many questions raised by new technologies, in the areas of computers, artificial intelligence, bioengineering, neurosciences, machine learning, bioinformatics and related matters. 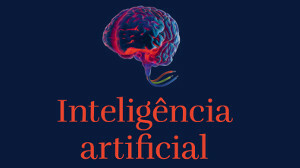 A book published by Fundação Francisco Manuel dos Santos, about Artificial Intelligence, its technologies, applications, impacts and some speculations (published in Portuguese, avaliable at your favorite bookstore, including Fnac, Almedina, Bertrand, Amazon and Wook). 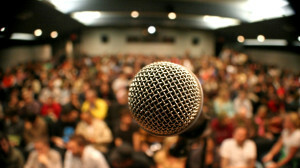 Appearances on the media about topics such as digital minds, computational thinking, artificial intelligence, and the future of technology. 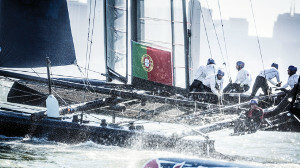 Includes podcasts, videos, television shows, radio and newspaper interviews (mostly in Portuguese, some in English). 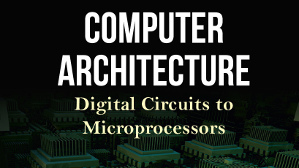 A book I co-authored (with José Monteiro and Guilherme Arroz), covering digital circuits, computer architecture and assembly programming published in Portuguese by IST Press and in English by World Scientific (also avaliable at Amazon). 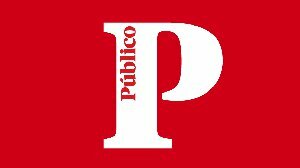 My monthly chronicles in the Portuguese newspaper Público, covering technology, information and communication technologies and science, in general (sorry, only available in Portuguese). 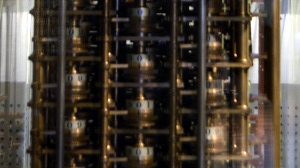 Journal and conference articles, in public and private databases, covering the period of 1984-2015, in the areas of algorithms, machine learning, bioinformatics, computational biology and computer aided design. Give a man a fish, and feed him for one day. Teach a man to fish, and feed him for a lifetime. Now, teach a man to think, and he will change the world! The institutional video of Técnico, a School for the World. 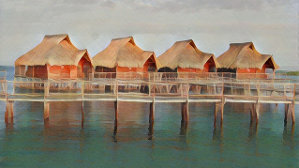 A few samples of computer generated art. Using algorithms that adapt the input to the style of particular artists, you too can transform your personal pictures into works of art. Your milleage may vary but, in some cases, quite surprising results can be obtained using these simple optimization algorithms. 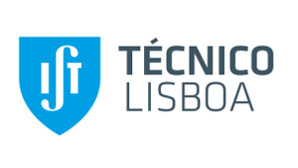 The Técnico Learning Center, a new space to learn and experiment, a forthcoming important facility for the city of Lisbon. 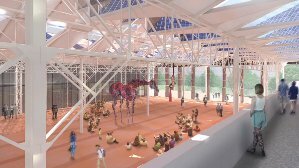 This video shows what the Learning Center will be, and how it will contribute to the education of our students. We are a different breed of people. In a way, we never stopped being children. The same insatiable curiosity, the same fascination with the unkown... A video that shows why Physics Engineering is such a popular degree at Técnico. 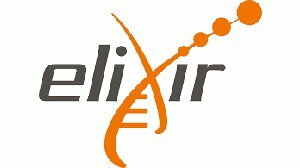 The ELIXIR Portugal Node, an infrastruture dedicated to the task of making bioinformatics useful to the Portuguese Scientific Community, where I served as Head of Node. ELIXIR Portugal specializes in woody plants, but it provides services in all areas. 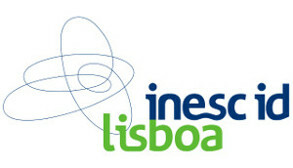 INESC-ID, a research institute connected with IST, which develops work in the areas of computer science and electrical enginnering, in the topics of Energy, Information and Decision Support Systems, Artificial Intelligence, Electronics and Communication Networks. Instituto Superior Técnico is the engineering school of the University of Lisbon, where I am professor and, currently, president. The largest engineering school in Portugal, it has more than 12000 students and ranks amongst the top 20 engineering schools in Europe. 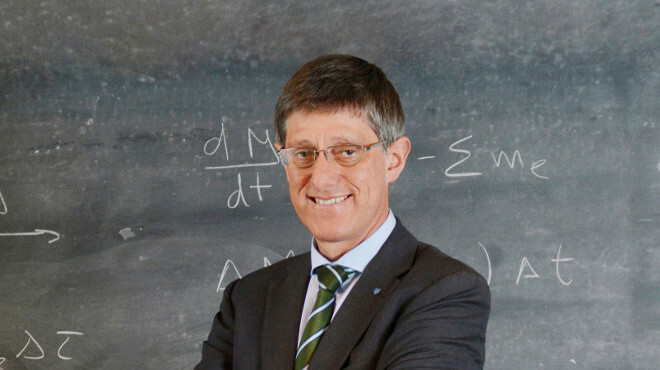 Seeking and finding answers to questions about the universe, advancing the frontiers of technology, bringing nations together through science, training the scientists of tomorrow. 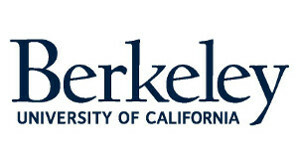 The University of California, Berkeley, where I obtained a PhD degree in 1994. Great place to live and to study, specially if you love idiosyncratic people and ideas, intelectual challenges and good food. Settled in the beautiful San Francisco Bay Area, it is truly a unique place to live and to study. 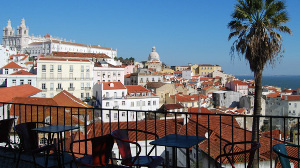 The beautiful city of Lisbon, full of wonderful views, smart restaurants and curious streets. The place to be if you love history, good food and friendly people. 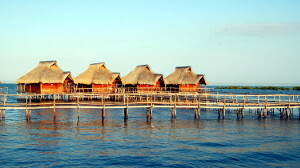 Also a great place to work, study or, simply, enjoy yourself in the company of friends. The magazine of IST, featuring the many events that happen regularly in the school, covering education, research, entrepreneurship, sporting events and much, much more. The name is a play on words that, regrettably, is lost in translation. 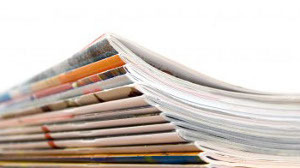 Conferences that I organized or where I participated in the program committee and journals where I was editor, reviewer or contributor, in some other category. Some chosen pictures, mostly of places, landscapes and people, chosen from my favorites, in no particular order. The list will keep growing as I find the time to select the pictures. 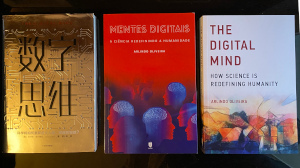 Some book reviews I have been making, which are also part of the blog Digital Minds. 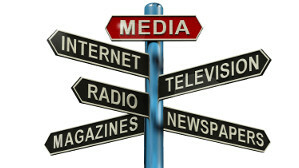 They cover mosttly topics related with digital and artificial minds, but anything goes, really. 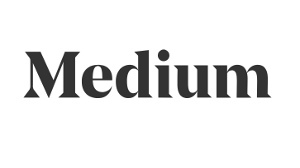 My articles published in Medium, mostly about computing, artificial intelligence and science policy. Yeastract (Yeast Search for Transcription Regulators And Consensus Tracking) is a curated repository of more than 200.000 regulatory associations between transcription factors and target genes in Saccharomices cerevisiae. 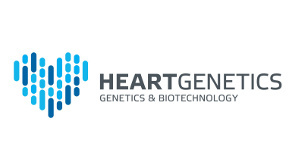 HeartGenetics, a digital health company that adds intelligence to genetic data. Supported by a strong knowledge on cardiovascular genetics, it develops wellness genetic tests which are instrumental in the definition of highly personalised lifestyle plans..